Dr Lucy Rogers M6CME, author of It’s ONLY Rocket Science, will be giving the keynote presentation at the International Women’s Day (IWD) Science, Technology, Engineering and Mathematics (STEM) conference in Chester. The evening event, which is free of charge, takes place at the University of Chester Riverside Innovation Centre (RIC) seminar room on Friday, March 7 at 6pm. Lucy M6CME is a Fellow of both the Institution of Mechanical Engineers and of the Royal Astronomical Society. 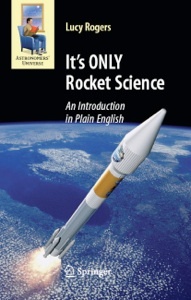 Her book “It’s ONLY Rocket Science” is widely respected in both the space industry and in education. 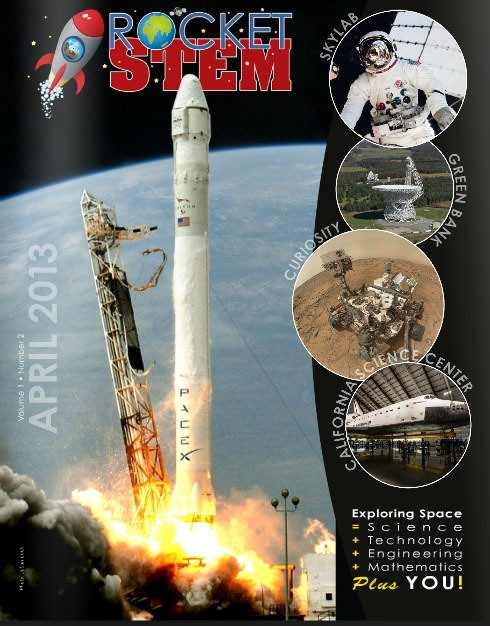 The April 2013 issue of the RocketSTEM Media Foundation Magazine is now available online. April’s issue will give you interesting facts about Mars Curiosity, Skylab and Yuri Gagarin and much more. Pages 48-49 cover Yuri’s Night which takes place April 12. 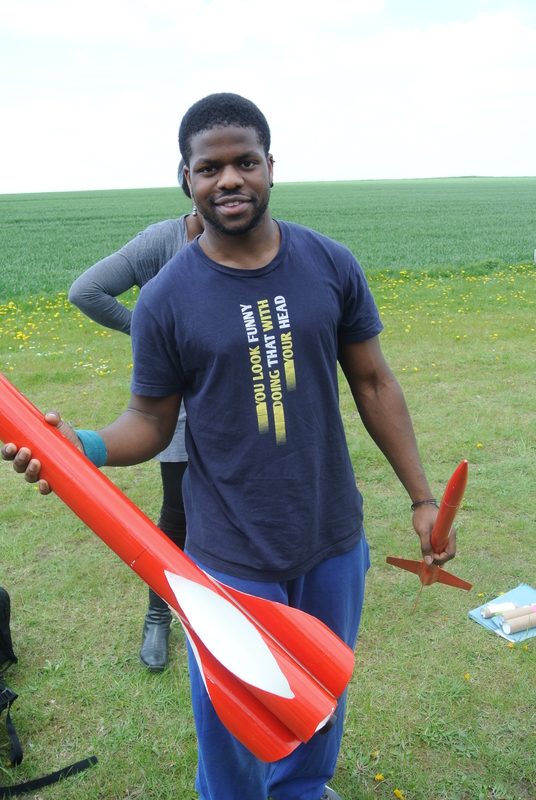 RocketSTEM Media Foundation is a private, not-for-profit organization established for the purpose of fostering science, technology, engineering and mathematics (STEM) education, as well as promoting the benefits of space exploration. The new monthly digital magazine with content geared towards teachers, students and parents as well, blends space history – past, present and future – with interviews, career paths, astronomy guide, aerospace and astronomy news, museum features, NASA technology spinoffs, puzzles, games, quizzes, lesson plans and other educational resources, along with easy-to-follow explanations of the mathematics and physics of all things to do with aerospace and space travel. The Register reports that the Low Orbit Helium Assisted Navigator (LOHAN) team will be working with radio amateur Paul Shackleton G7ALW. 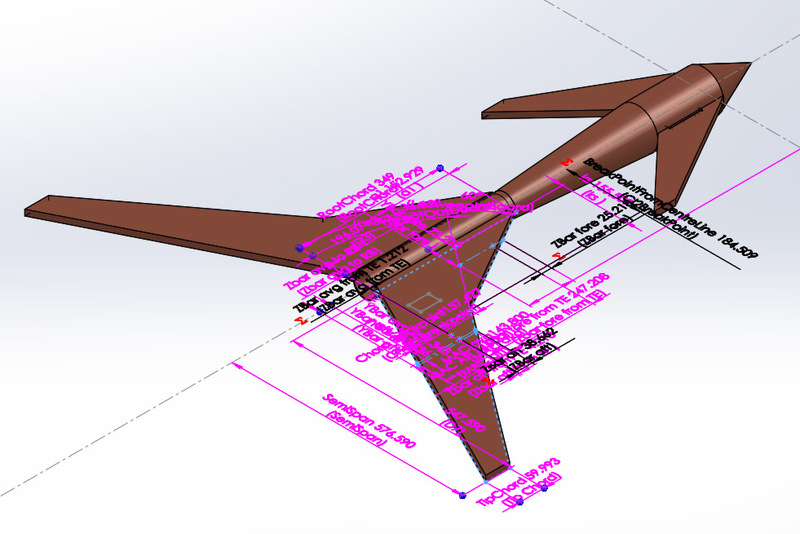 The report by Lester Haines says Paul G7ALW will be working on the Vulture 2 spaceplane. 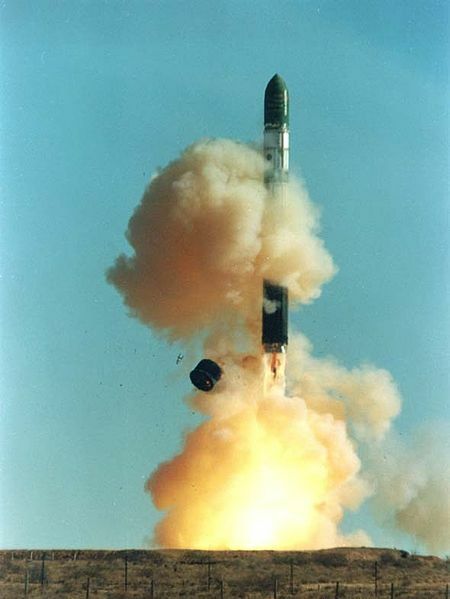 Laying out his electronics credentials, Paul said he “designed, built and sold the TRAXA radio beacons for several years, and there must be about 400 of them in circulation, from the USA to Oz”. When he’s not earning a crust, Paul splits his free time between “geocaching, 4×4 green laning in my Defender, trying to build a L3 rocket, Ham Radio and watching the occasional episode of The Big Bang Theory“.